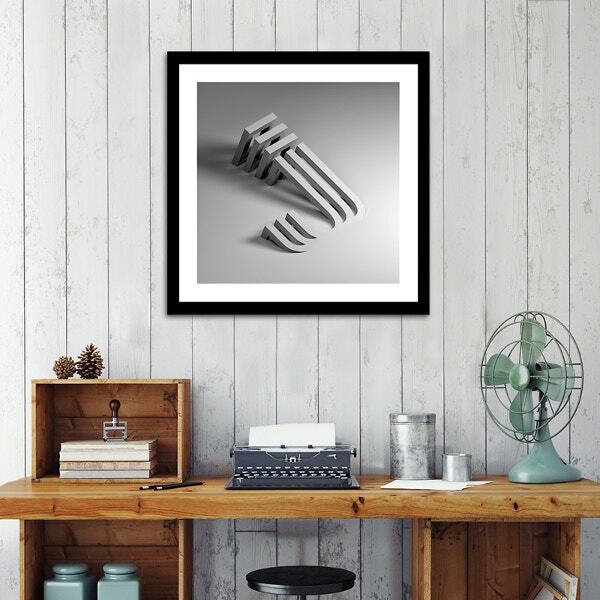 Are you looking for a 3D wall art design for your home? Wall has been one of the universal forms where artists have been expressing their art. 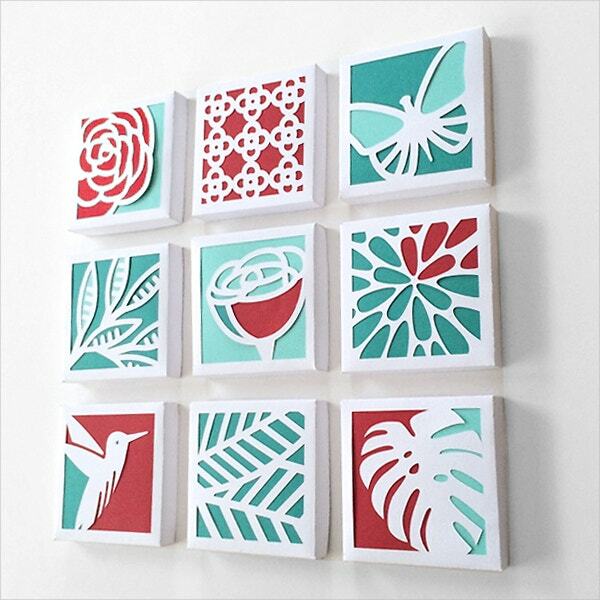 The wall art looks captivating and it is a great source where you can express the best of the designs. 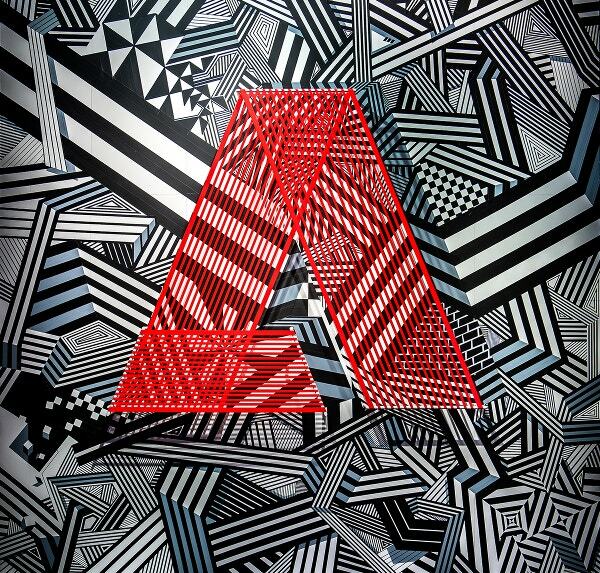 The latest trend to have a wall art at the offices, public places and in a residential home are in vogue these days. 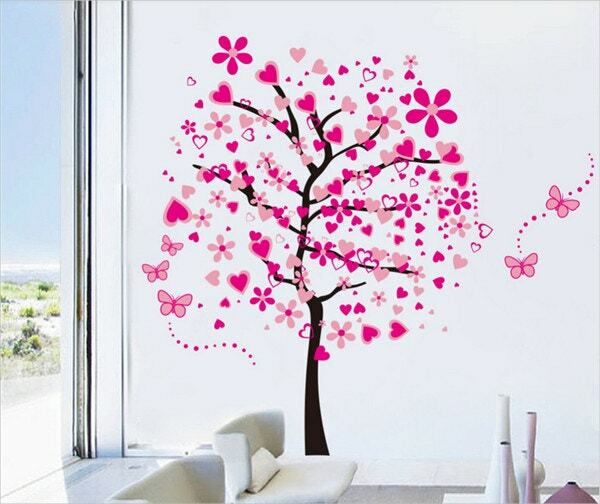 It makes the wall look creative and add beauty to the surroundings of that place. 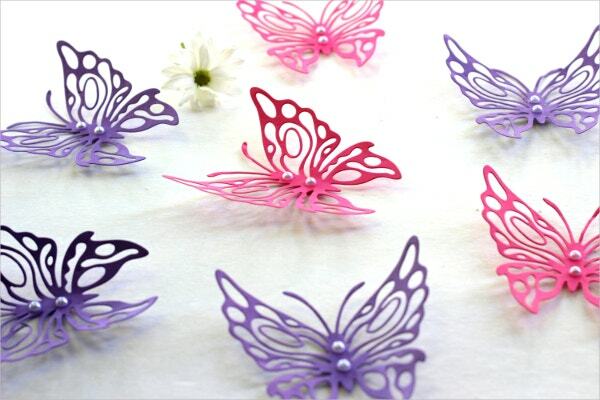 You can also see 3D Art Work. This art is absolutely for all the pink lovers! Pink all around in the most loving way. 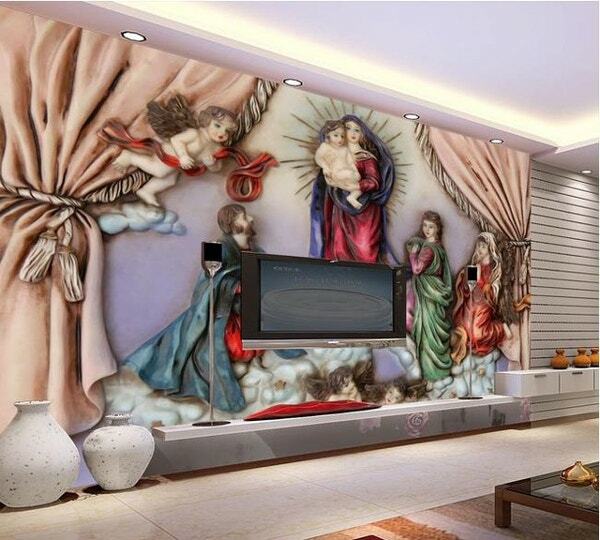 Wall art is quite in vogue these days and it amply shows the tastes of the homemaker. 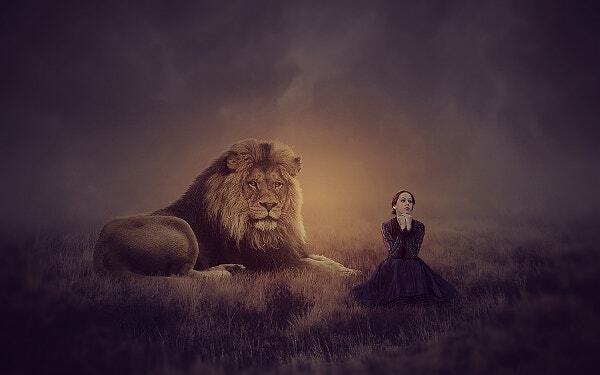 You can make this amazing 3D wall art idea yours where a majestic lion is calmly seating beside a maiden woman. 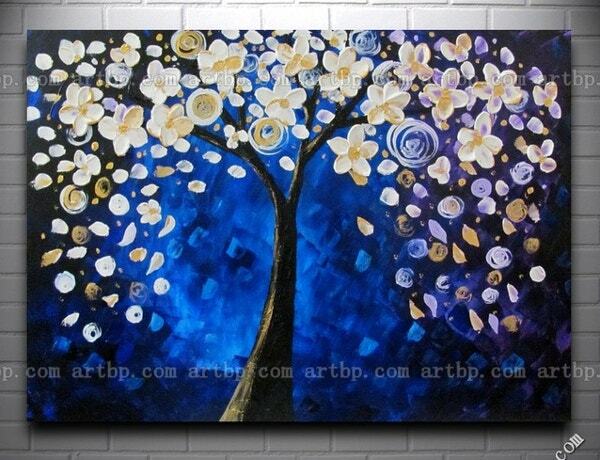 This is an awesome acrylic wall art against a bright blue backdrop on which s full bloom tree is placed. The tree is overgrown with bright yellow and white flowers and it is so beautiful that you will want to take it home. 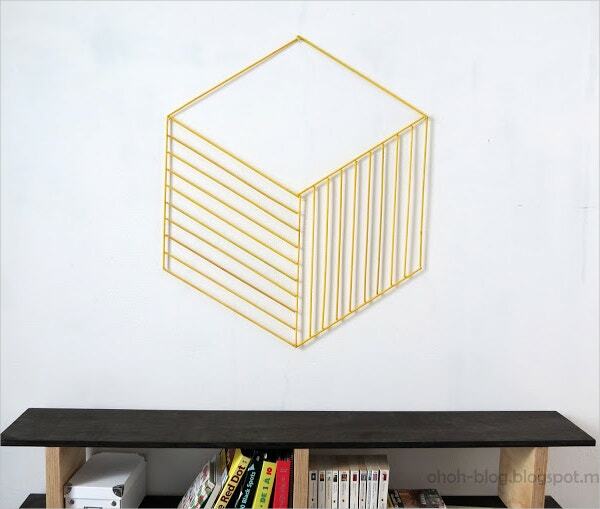 This 3D wall art panel is beautiful enough to cover up your entire wall. It showcases the Virgin Mary holding baby Jesus in her arms with young maidens praying around her. You can opt for placing the design on your living room walls. Perfect for that part of your house where all your guests flock together when it’s time for any occasion or events. 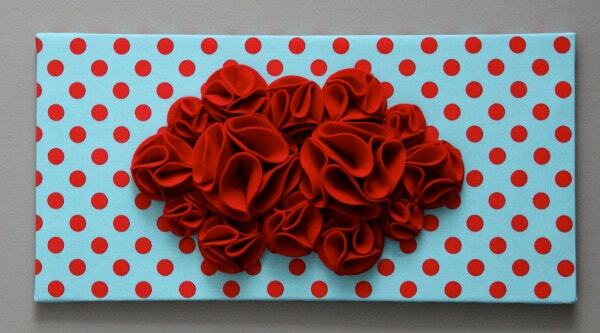 All you have to do is get this frilled passionate red flower wall art placed on an aqua coloured base that has red polka dots. This is perfect for all those nature loving fellow out there. 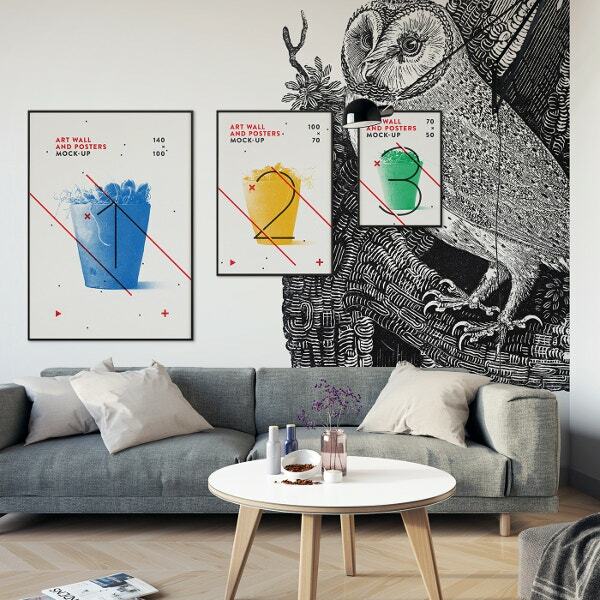 You can now place this amazing black and white owl decal on your drawing room walls along with three family frames where you can place your family photographs. What is the first thing that comes to your mind when you hear of the word soot? 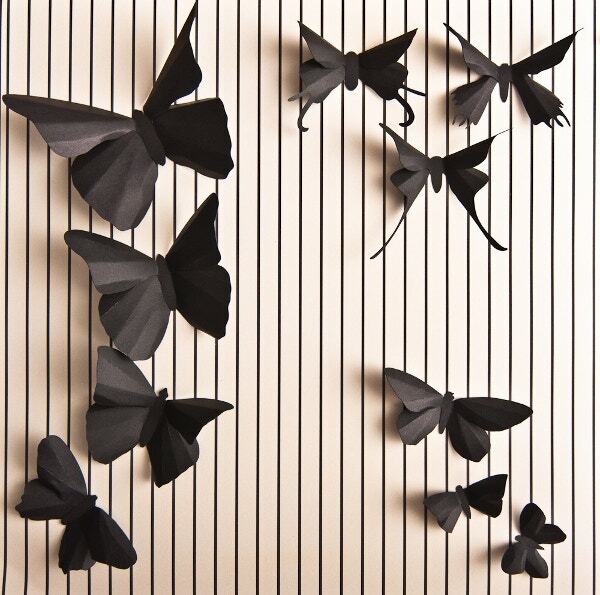 But these elegant black butterflies placed on creamy solid wall with black stripes would surely make the entire room stand out from the rest of the house. This set of 3D wall art sculptures is all that you would ever need to make a mundane home interior stand out with minimalistic design. The colours used are also very gorgeous combination of aqua green and blue, red and white in floral designs. 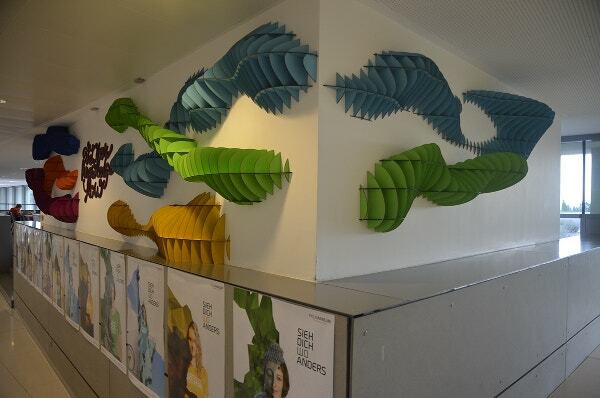 This is yet another amazing 3d wall panels that is designed for all those people with a creative bent of mind. It is simple enough to be put around anywhere and beautiful enough to lift the face of the interior where it is placed. When you are looking for something different from those ones in vogue, then this 3d wall art sculpture is all that you will ever need. 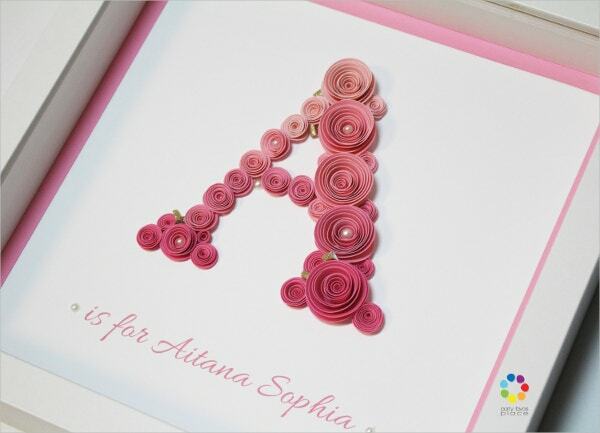 It is a simple but gorgeous rendition of any of your chosen letter from the English alphabet. Cool 3D Dinosaur Wall Decor Art. 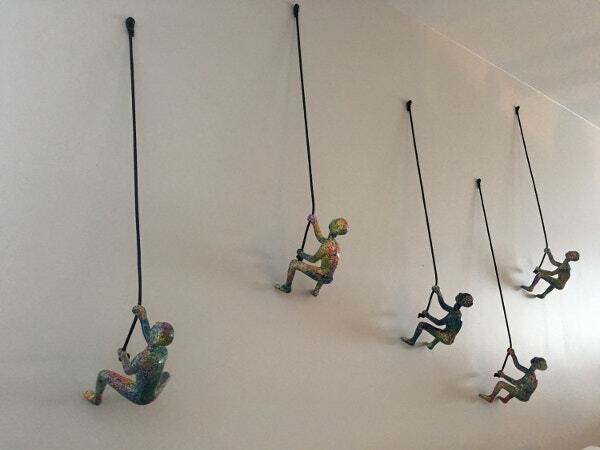 This is yet another beautiful 3d wall art ideas that would work fine on your kids room. 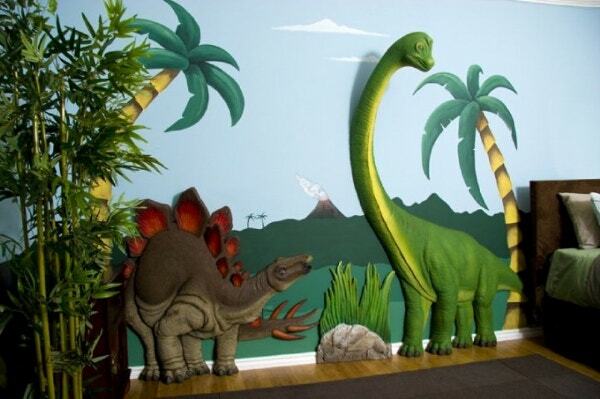 It has various species of animated dinosaurs, plants and green foliage that can embellish the whole wall with ease. 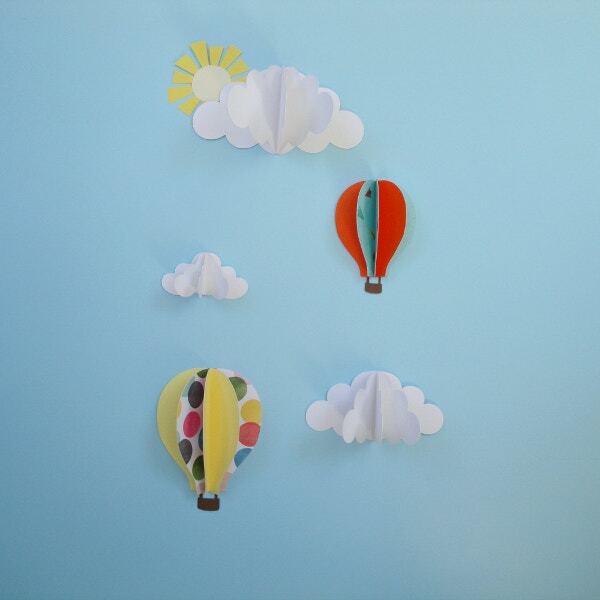 This 3d wall art panels can be used in offices as well as homes. 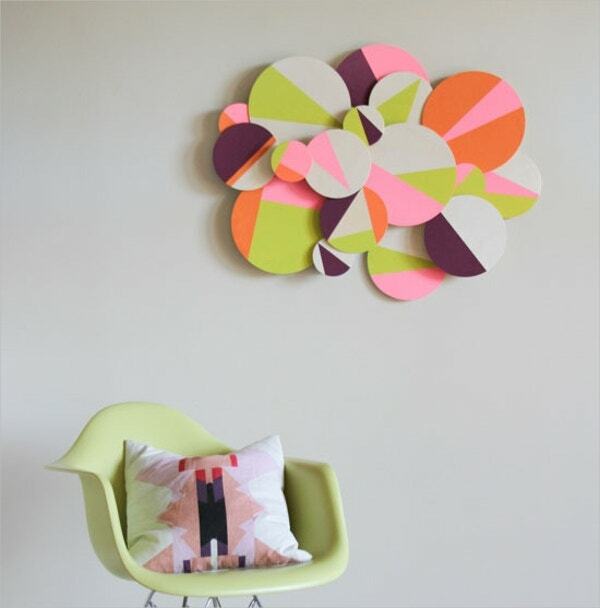 The whole set consists of numerous three dimensional circles that are tinged with various shades of purple, pink, green, white and orange in geometrical shapes. When you want to decorate your interiors with the initials of your name or some other alphabet then this is the 3D wall art panel for you. You can easily adorn your room with rosy alphabets on the walls. 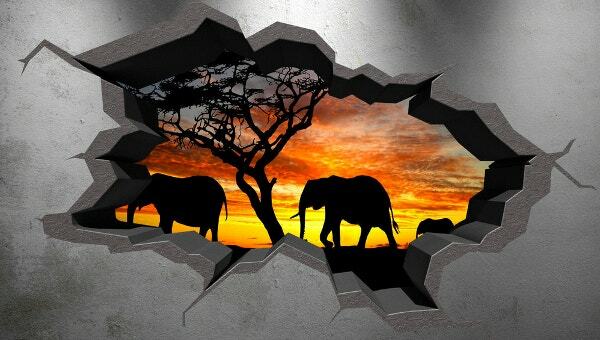 If you are looking for the 3D wall art design, you are at the right place. 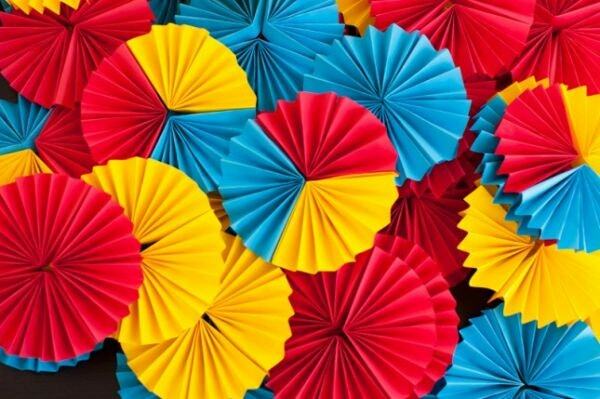 Through this post, we will throw the coolest 3D wall art ideas that you would want to take home. 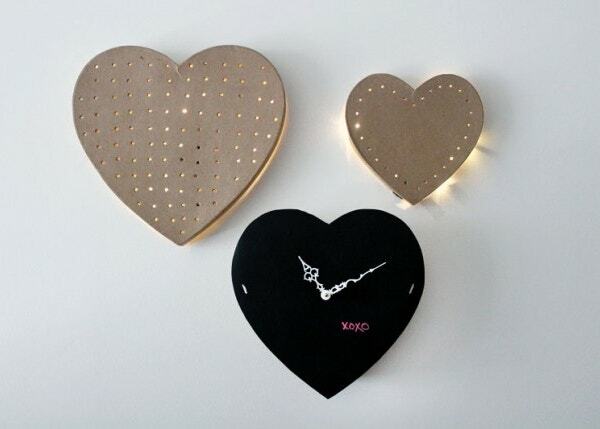 Have a look this amazing collection of wall art which will tempt you to try one at your home! See this 3D Art Painting.